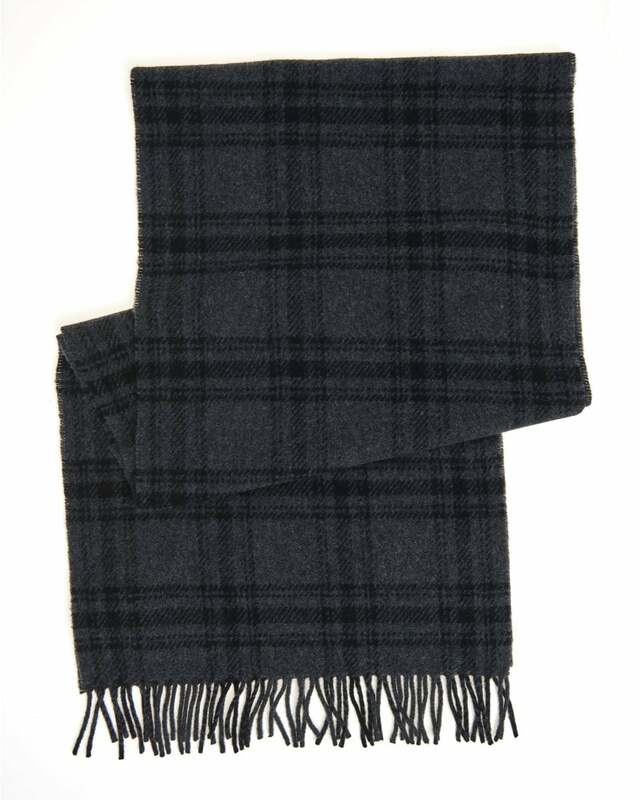 This cosy scarf by A.P.C is a must have accessory to complete your winter outfits. Featuring a stylish tartan print, on a understated grey anthracite colour. Perfect to pair with anything in your wardrobe.